Roland Construction, Inc. offers a wide variety of services to our customers. As a Designer/Builder we are able to utilize our 25 years of experience to assist our customers in all phases of their project from planning to completion. Our products are built to last and we are proud to stand behind them. Our professional service is second to none and is the reason we have a long history of repeat and referral business from our satisfied customers. Ready to learn more about Roland Construction, Inc.? Give us a call or email us. 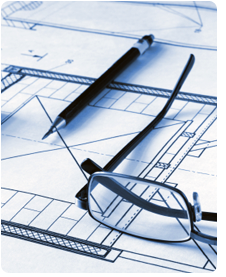 Our team is ready to assist you with all of your pre-engineered steel building systems needs.